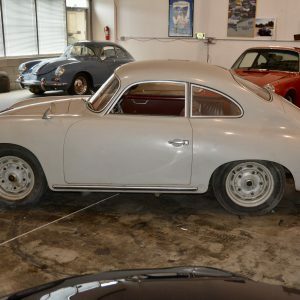 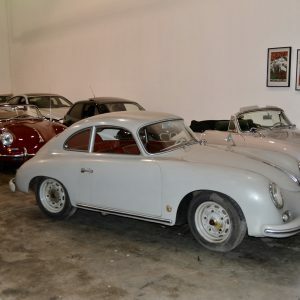 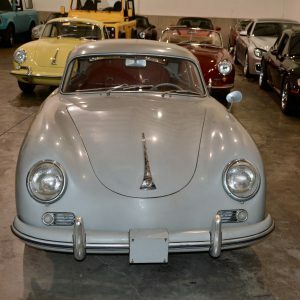 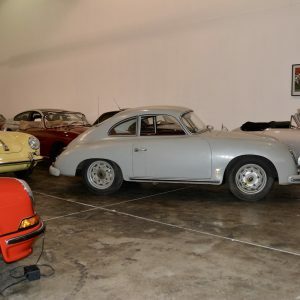 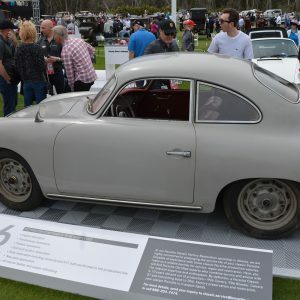 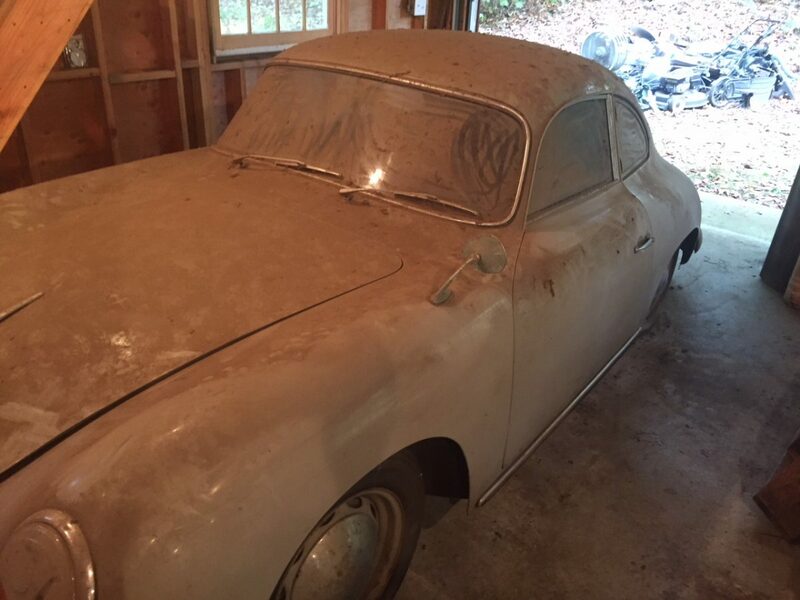 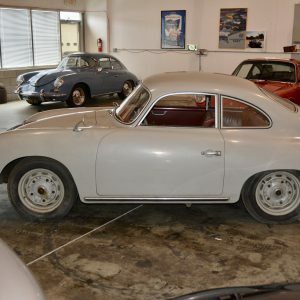 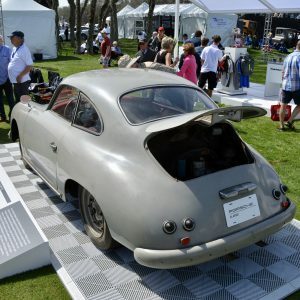 1957 Porsche 356 A Coupe finished in Grey with Red Interior. 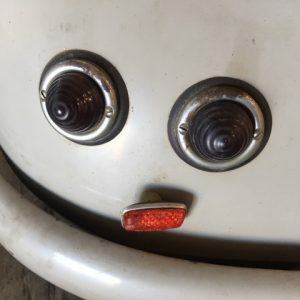 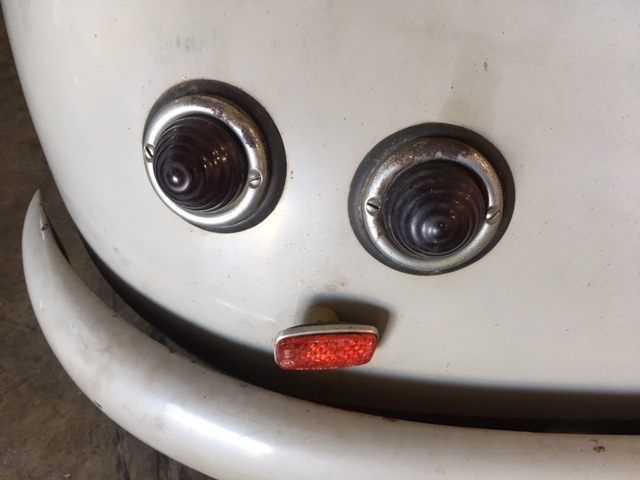 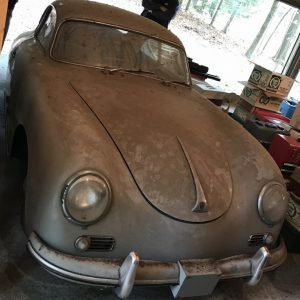 Recently discovered in Connecticut, this amazing find has been sitting since 1979. 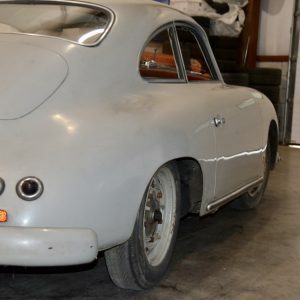 Purchased on November 24th 1958 by it’s last owner, this incredible example is remarkably rust free and unmolested. 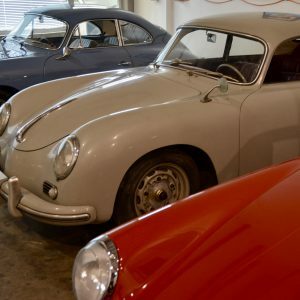 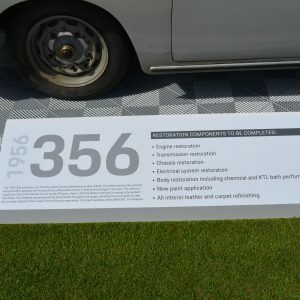 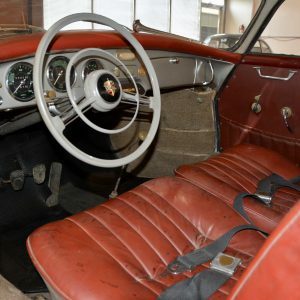 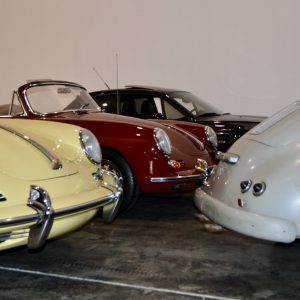 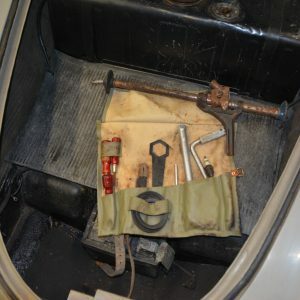 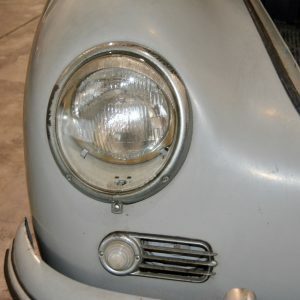 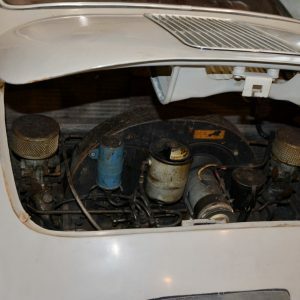 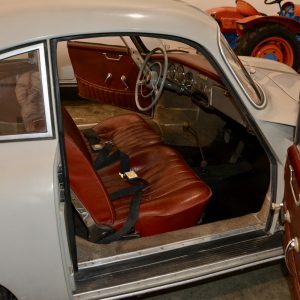 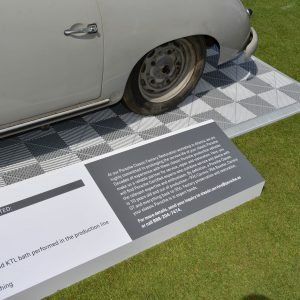 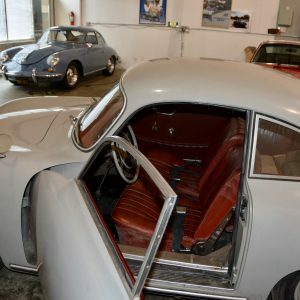 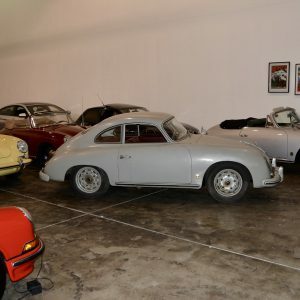 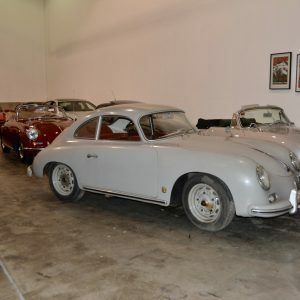 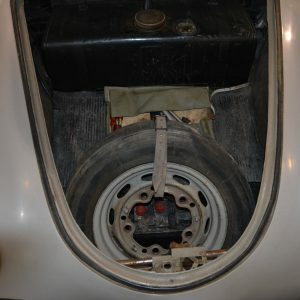 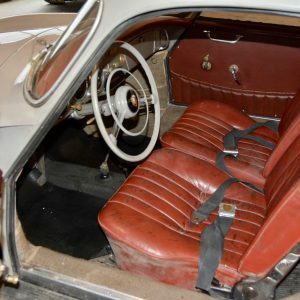 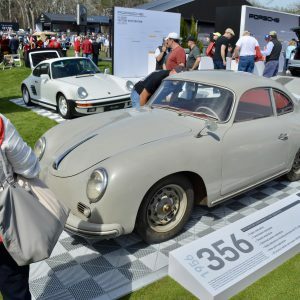 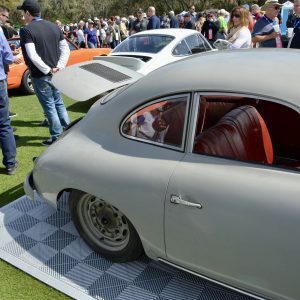 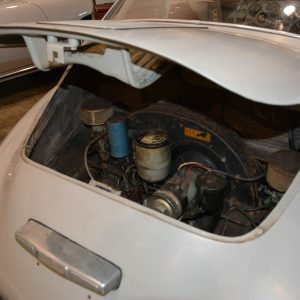 The documentation that came with the car includes extensive service records, a detailed log that noted all services that were were performed during the owners stewardship until it was parked in 1979, PCA membership cards dating back to 1960, registration history, old Porsche Post magazines and a host of vintage documentation that make this treasure the envy of any Porsche driver/ collector. 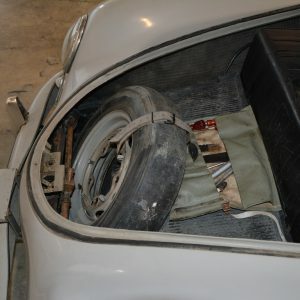 Please join us and follow the freshening and sympathetic restoration of this incredible car. 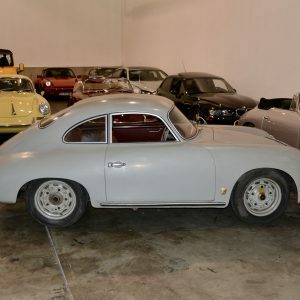 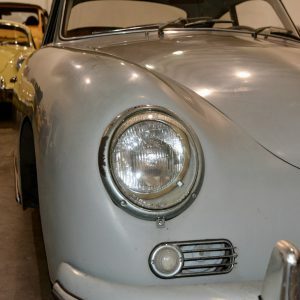 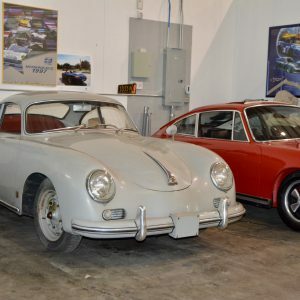 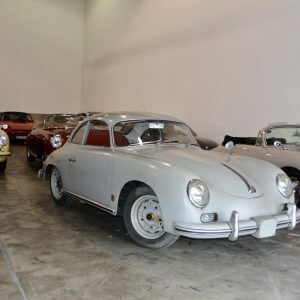 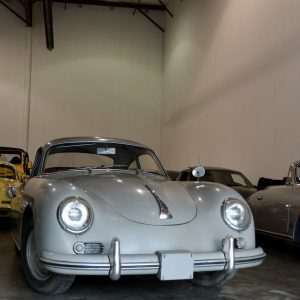 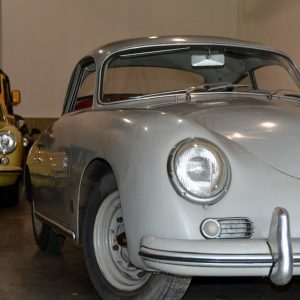 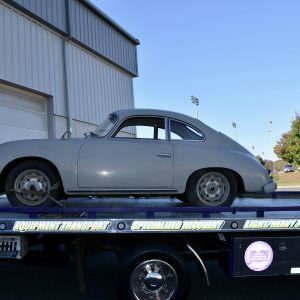 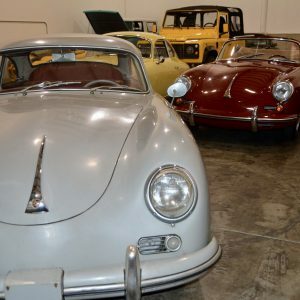 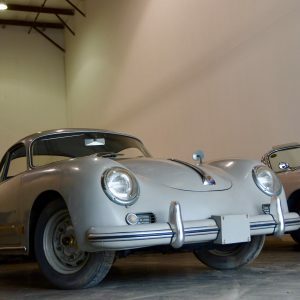 It has been sold and it’s lucky new enthusiast owner will be carefully bringing this car back to it’s glory days under the detailed and meticulous guidance of Ray Shaffer of Porsche Cars North America’s Classic Center in Atlanta. 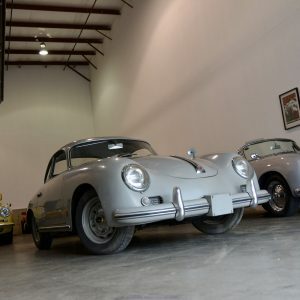 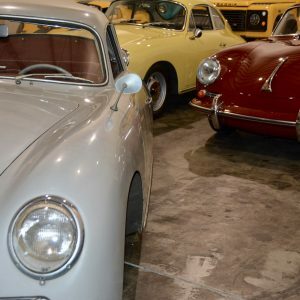 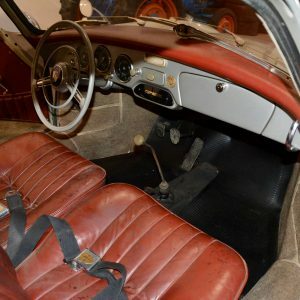 Their intention is to make it mechanically sound and reliable while going through each and every detail of the car with the intention of keeping it’s originality and unique vintage character. 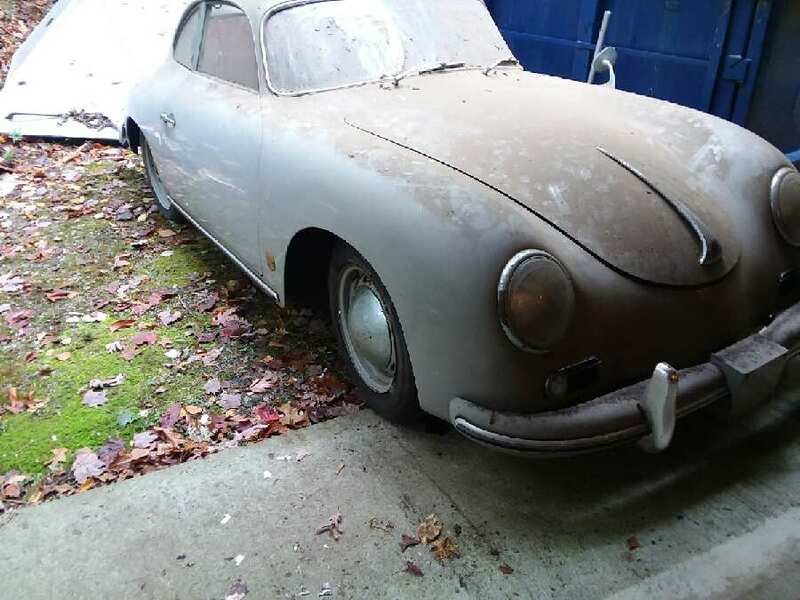 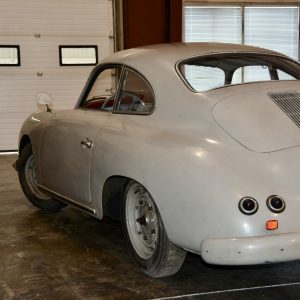 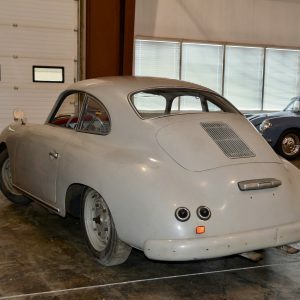 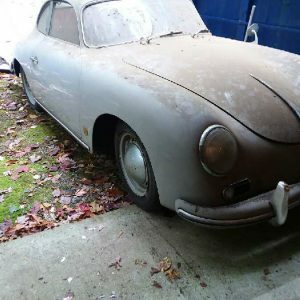 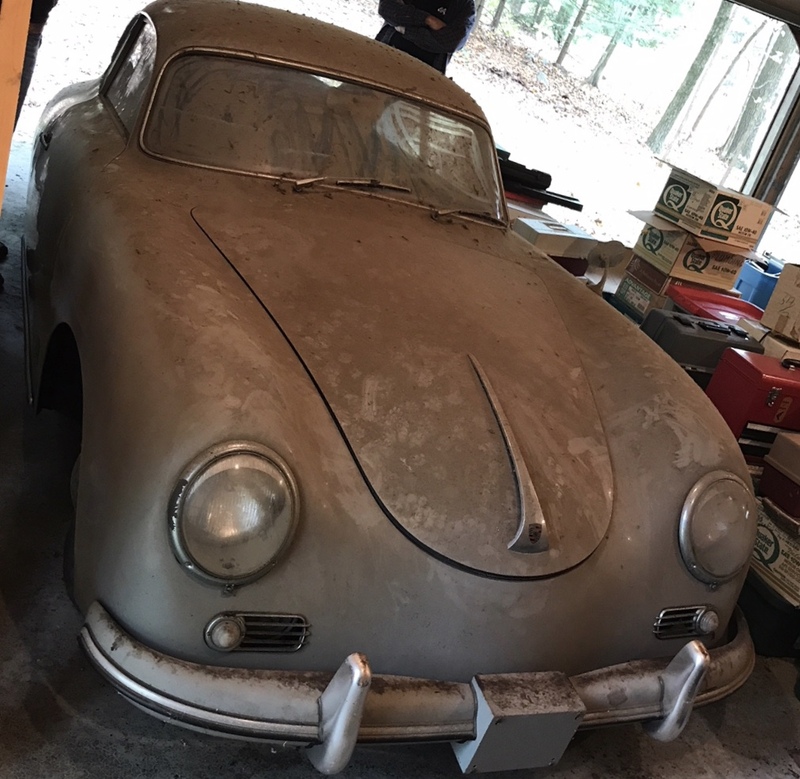 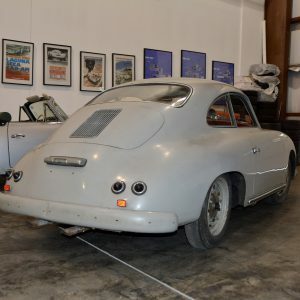 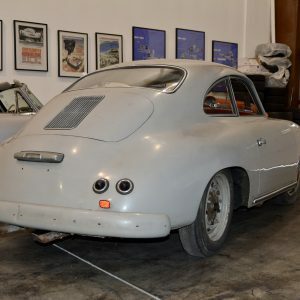 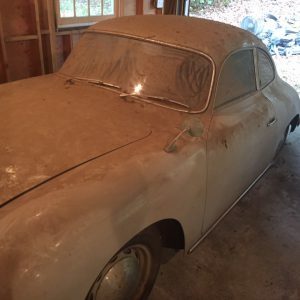 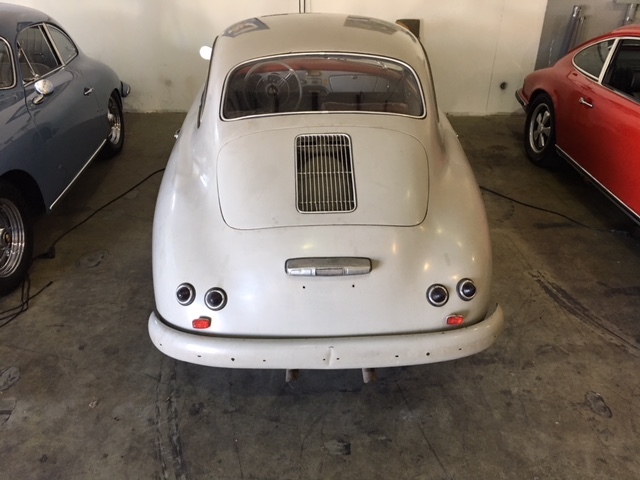 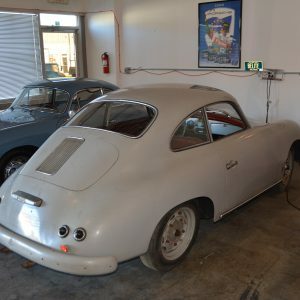 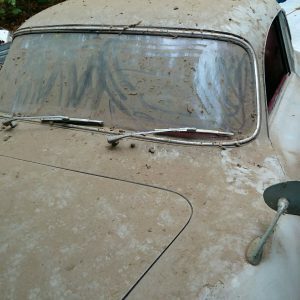 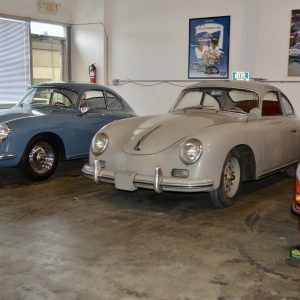 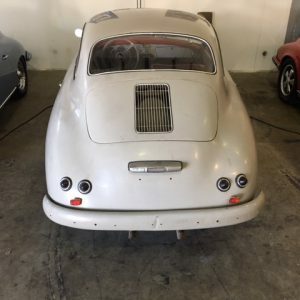 A remarkable project that will be documented along the way with photographs posted on this web site in order to share the progress with like minded Porsche enthusiasts. 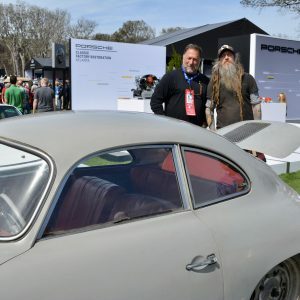 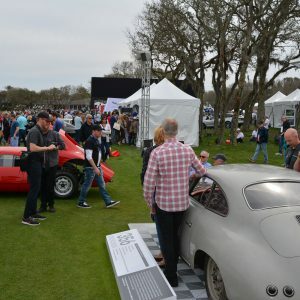 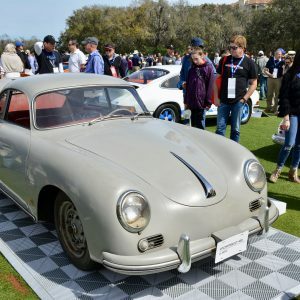 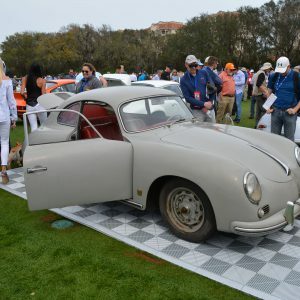 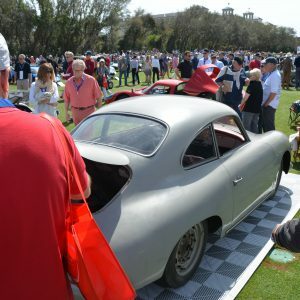 New photos just added from the vehicle being displayed at The Porsche Center’s Showcase at Amelia Island.